Jennifer Reitz is a project coordinator at The Hilltop Institute. Working closely with the IT architecture and platform unit and aging and disability studies unit, as well as their community partners, she supports ongoing enhancements and expanded use of technology platforms such as LTSSMaryland. Jennifer has assisted with the successful launch of LTSSMaryland projects related to assessment billing, nurse monitoring, and Medical Day Care. 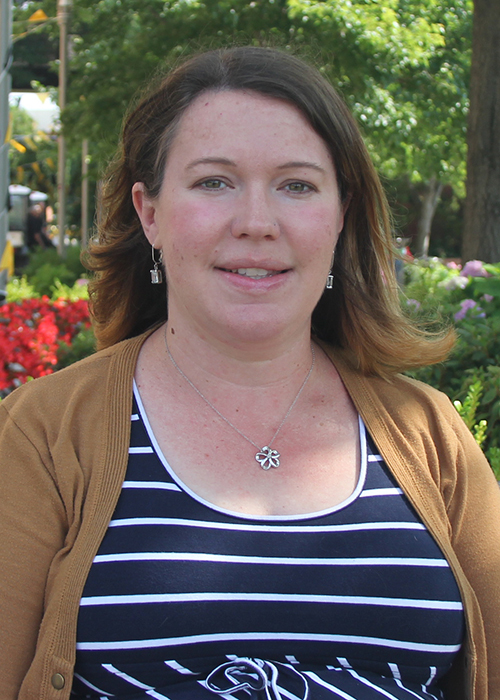 Prior to joining Hilltop, Jennifer was a community living coordinator with the Arc of Baltimore, ensuring that the health and safety needs of supported individuals consistently met with COMAR regulations, Medicaid waiver regulations, accreditation standards, and agency policies and procedures. Jennifer also served as adjunct instructor of continuing education for adults with developmental, physical, and emotional disabilities at the Community College of Baltimore County. Prior to that, she was clinic trainer at the Center for Health Care Services in San Antonio, Texas. She also gained experience at the Texas Department of Family and Protective Services, where she was a child welfare caseworker. Jennifer earned an MS in management with a project management specialization and a BS in psychology from the University of Maryland University College. She is currently pursuing a PsyD with an emphasis on organizational leadership from the University of the Rockies, based in Denver, Colorado.